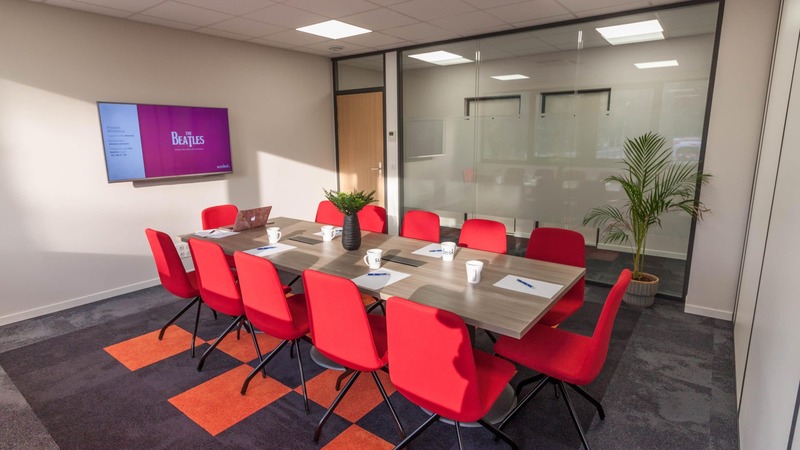 Book a meeting room in the heart of Sophia Antipolis. Greet your customers and coworkers in beautifully designed meeting rooms. You only get one chance to make a good impression, our fully equipped meeting rooms will make you shine. Available for hourly, half-day and full-day rental. Our meeting rooms are equipped with a wireless presentation systems. Make your presentations from a Mac, PC, smartphone or tablet. (HDMI available).